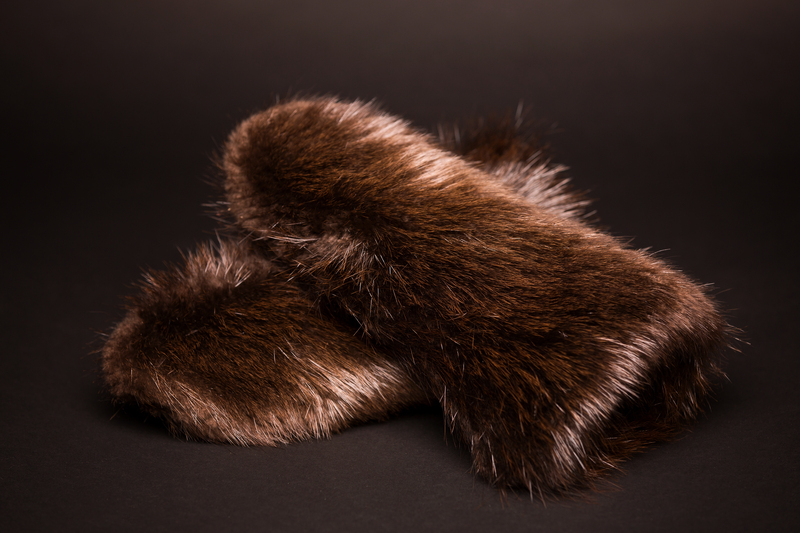 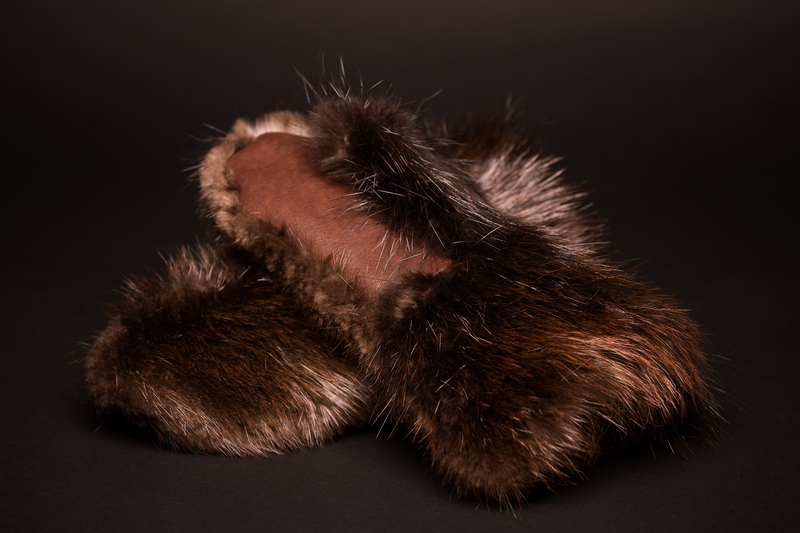 Our beaver fur chopper mitts are made from beaver pelts that were humanely harvested in the mid- winter season in the Bemidji, MN or surrounding area. 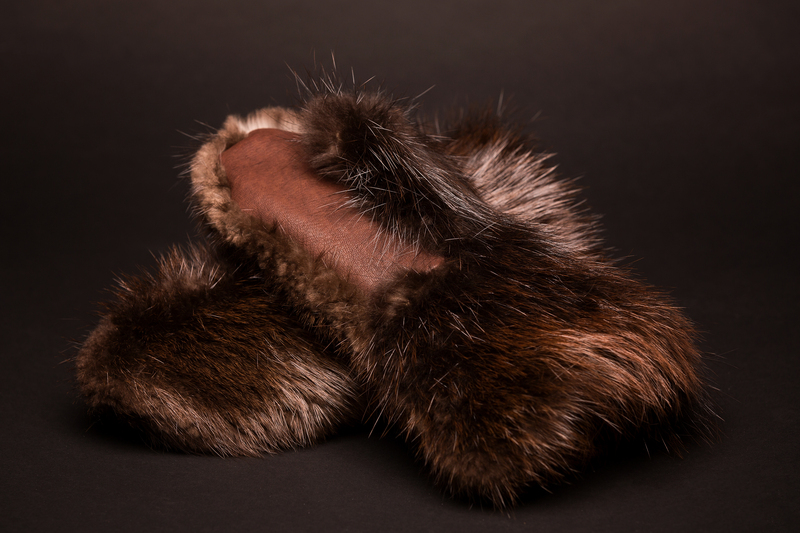 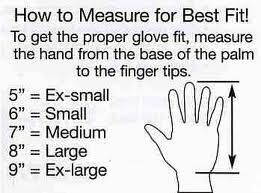 The pelt was specially tanned to allow for thicker leather and sewn with heavy gauge thread, resulting in durable mitts that should last a lifetime. 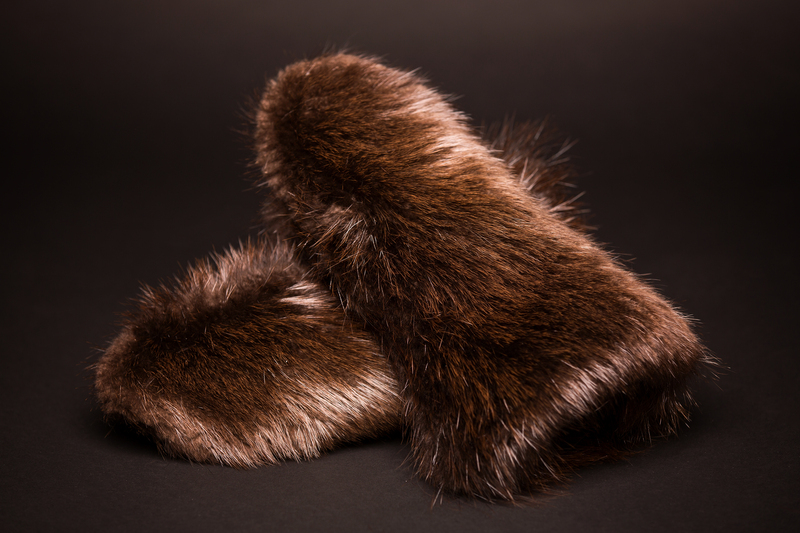 These chopper mitts are extremely warm and are designed for use in very cold environments. 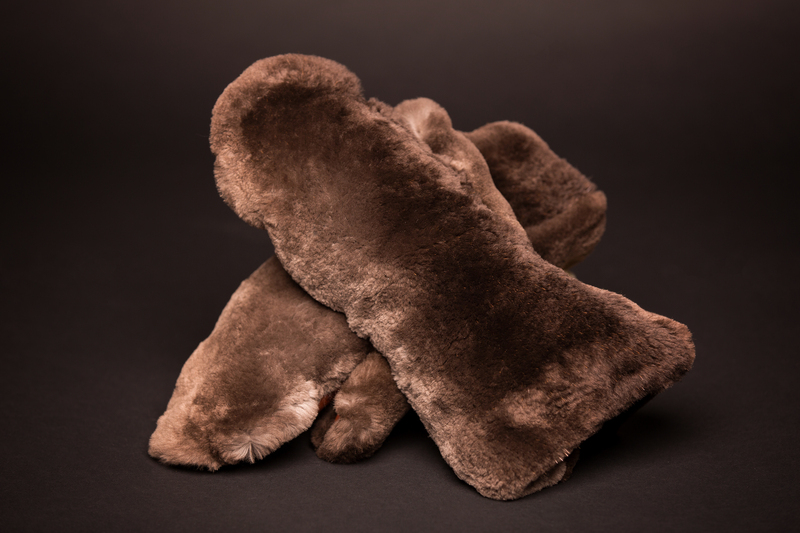 The American made Polartec 300 weight fleece lining may be pulled out, if necessary, to dry or hand-wash. 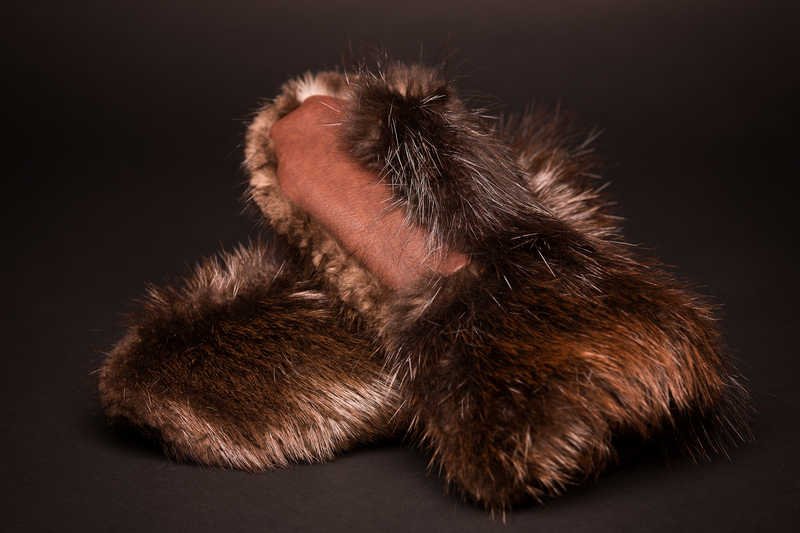 The moose leather palms should be treated with silicone on a regular basis to maintain water repellency.